Fair Haven is considered a Norman Rockwellesque town. Exceedingly charming, friendly, close knit and only a hop skip and a jump away from lower Manhattan. 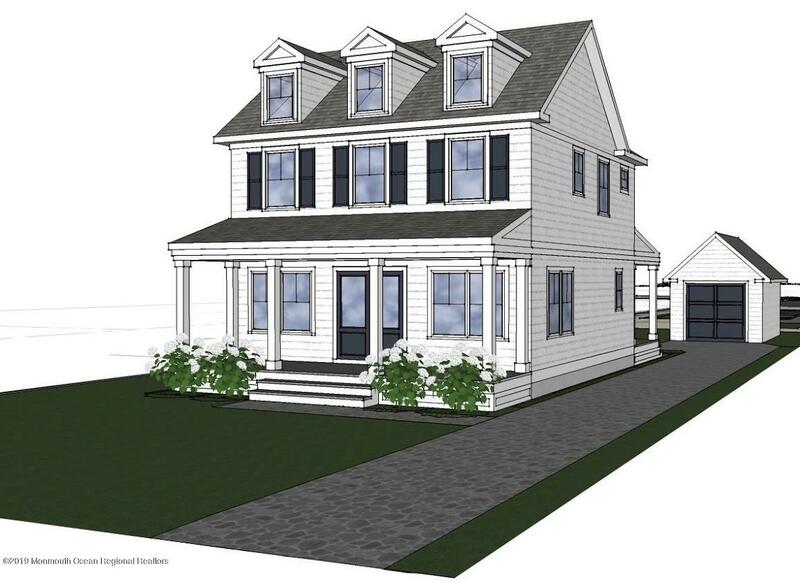 Prices range from $300,000 for small homes in the historic district, mid level homes and new construction in neighborhoods like River Oaks, Olde Village and The Gentry to $4M+ riverfront grand estates along the Navesink River. The Fireman's Fair is a local well attended albeit sad tradition. Sad because it marks the end of Summer. Time to pack away all the beach toys from our nearby beaches and beach clubs and prepare for Fall. Kids on bikes are a daily sight as there are no school buses in this 1.7 mile town. People collect in the coffee shops and cafes - it has the feel of an easier, kinder time. The town's first permanent dwelling was built by Jeremiah Chandler in 1816 on the riverbank near the foot of Fair Haven Road. By 1850, "Chandler's Dock" had been erected and steamboats traveled from New York to Fair Haven and Red Bank, bringing Summer visitors, many of whom were famous vaudevillians. They organized the Player's Club, whose site is now the Shrewsbury River Yacht Club. In the 1850's, Charles Williams, a free black person, built his home at the foot of DeNormandie Avenue, and is one of the oldest continuously inhabited houses in the Borough. The mid-19th century saw construction of many houses near Chandler's Dock, now Fair Haven Road, this street was then and still is now - the charming heart of town. Adjoining streets (Clay, DeNormandie, and Gillespie) In recognition of the many 19th century structures still found there, this part of town has become popularly known as the "Old Village", the heart of the Historic District. The Rumson Fair Haven High School is a well respected school and attended by kids from both Fair Haven and Rumson as these towns are right next to each other. Resources Real Estate has an office in Rumson, literally seconds to Fair Haven.